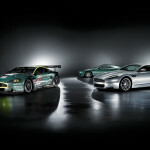 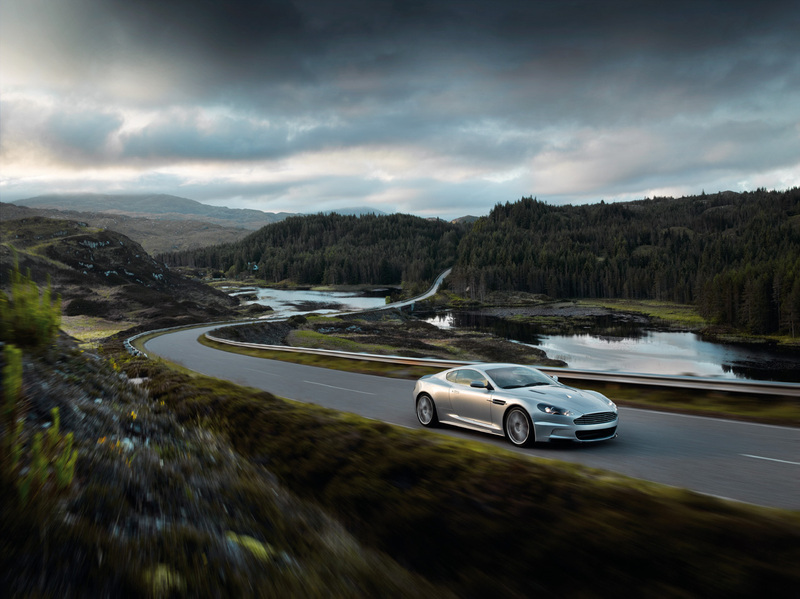 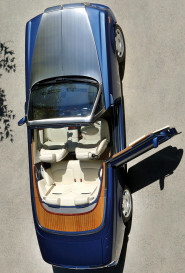 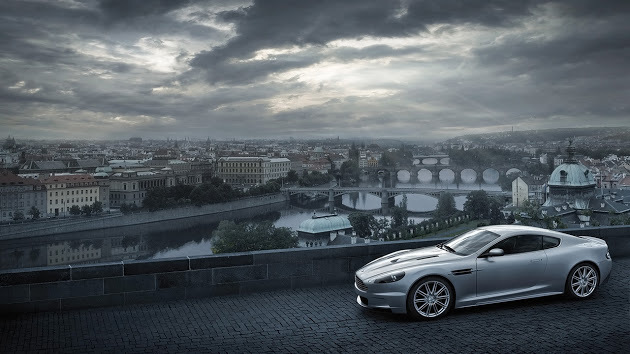 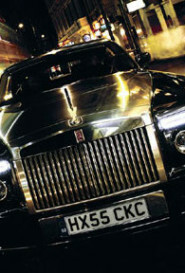 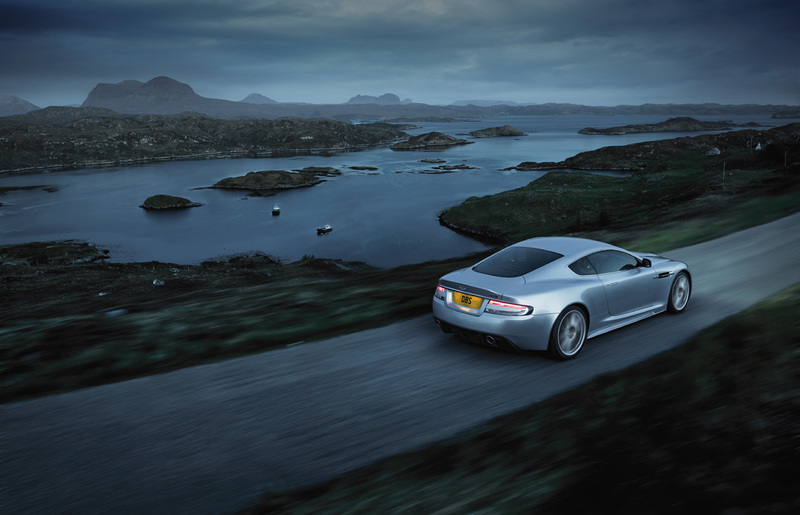 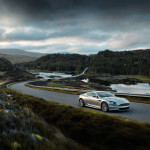 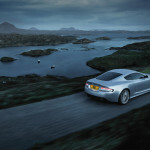 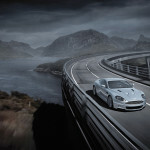 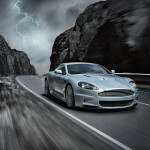 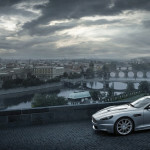 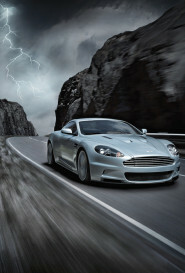 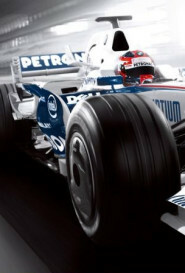 Aston Martin commissioned hammaglamma to produce the launch video for their flagship DBS model. 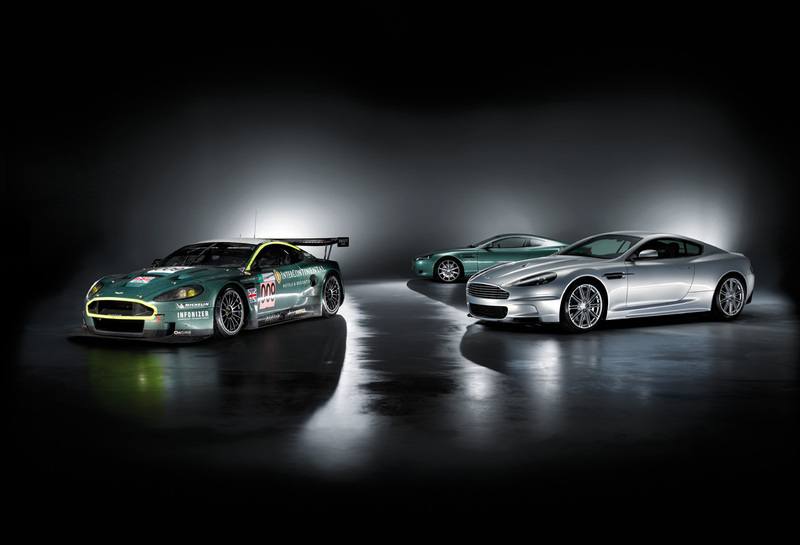 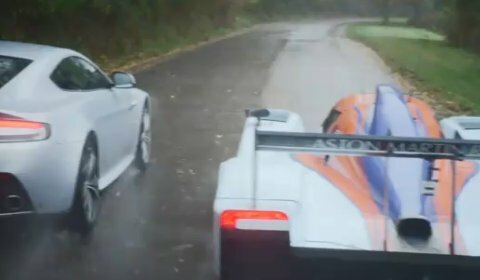 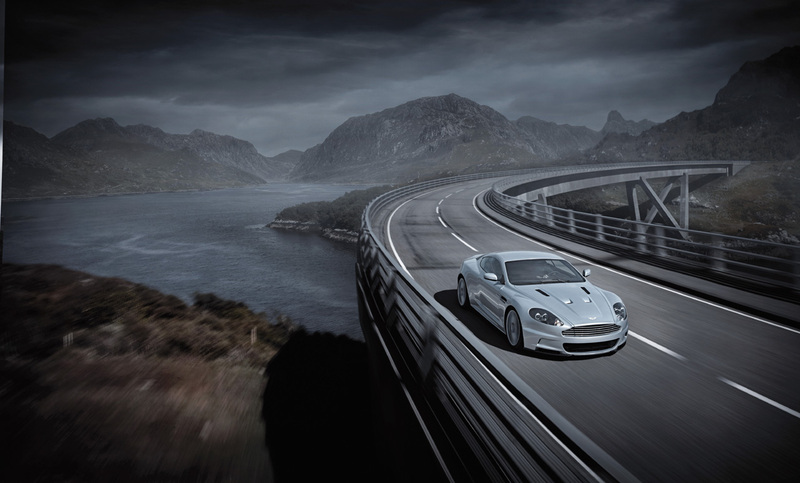 Following on from the very well received film, Aston commissioned several more videos from hammaglamma to show their involvement in racing and how such experience and expertise translates and benefits their road car design. 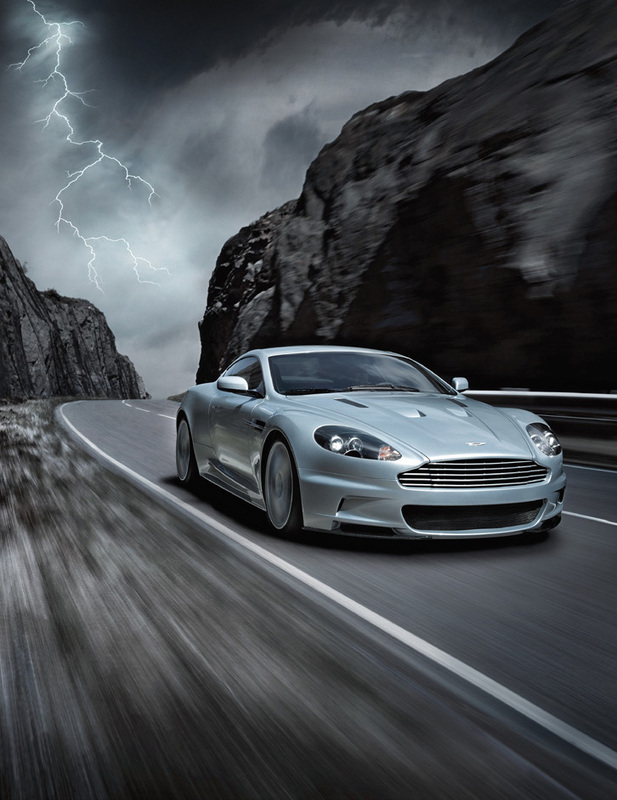 These videos were as much for the sales teams in the dealerships as they were for customers.